The original English Version is below the Chinese Translation or go to Business Insider website. Very few startups have the potential to become big businesses. There are also very few with innovative ideas. We compiled a list of our favorite tech startups and asked investors and entrepreneurs to do the same. Some of the companies we selected are more established than others. We sided with younger, more obscure startups with big-time potential. Some were too stealth to be included. All of them have fresh concepts with the potential to become industry leaders. In a world where everyone wants to be an entrepreneur and no one can find tech talent, it has huge potential. 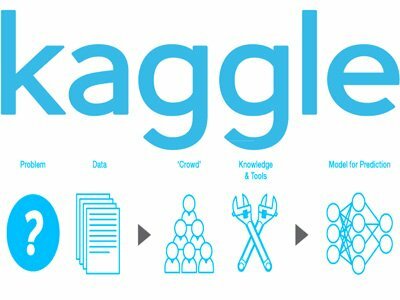 Why it’s innovative: NASA, Delloite, and The University of Michigan have all turned to Kaggle’s pool of 17,000 PhD-level scientists to solve complex problems and create winning models. It uses the collective knowledge of some of the world’s smartest people to make vast improvements in the world, from AIDs research to mapping dark matter in outer space. Why it’s innovative: Skillshare wants to turn every address into a classroom and every person into a teacher or student. 4. 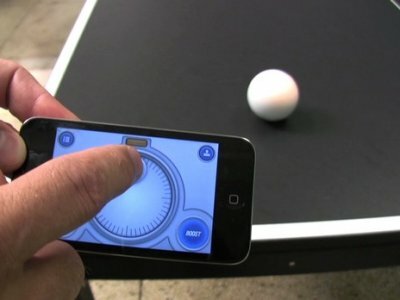 Company: Sphero (Sphero is a robotic ball that can be controlled by your smartphone. 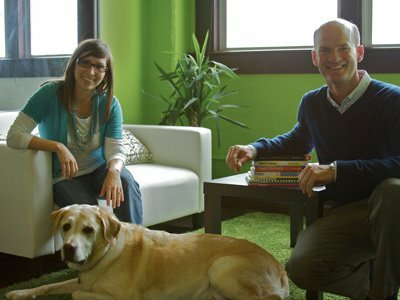 Why it’s innovative: Sphero started as a TechStars company and opens up a world of possibilities for pets and military personnel alike. 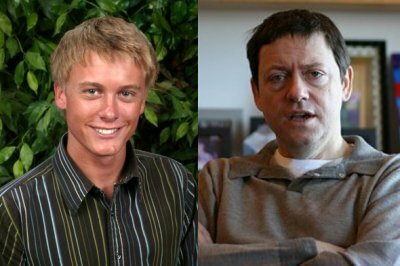 Why it’s innovative: Quora re-imagined Internet search and answers. 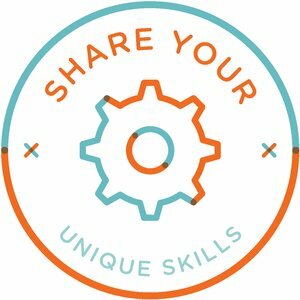 It created a platform where credible industry experts are happy to respond to the average Joe and share what they’ve learned. It’s the only place on the web where users can get advice from people they admire and respect. 6. 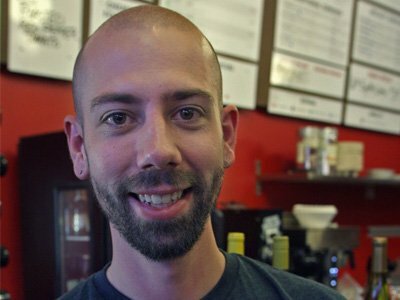 Company: Dwolla (Dwolla is faster-growing mobile payment solution. It moves $30-50 million per month and gets rid of credit cards (and their fees) altogether. Funding: $1 million from The Veridian Group and The Members Group in Iowa. Raising another round now. Why it’s innovative: At a glance, Dwolla doesn’t sound different than its much bigger competitors Square and PayPal — but it is. PayPal and Square both use credit cards for transactions. Dwolla is side-stepping credit cards altogether. It links directly to bank accounts (which is good because users can never spend more money than they have) and moves money to whoever you want, even Facebook friends who don’t have Dwolla accounts. Because it doesn’t use credit cards, there aren’t high transaction fees. Dwolla takes 25 cents for every transaction, whether you’re moving $1 or $1,000,000. “We just really want that quarter,” Milne tells us. The 12-person startup is already moving between $30-50 million per month on its platform, all from Iowa. Funding: $95 million to date; earlier this summer it raised a $50 million Series C investment from DST Global. Why it’s innovative: ZocDoc is an easy way to book doctor appointments, even last-minute ones, online. 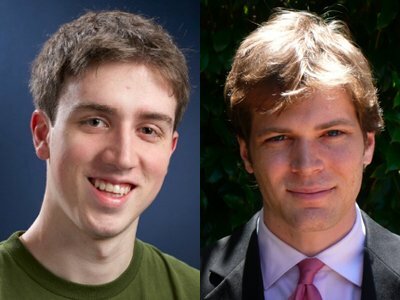 The founders say most people under 25 in New York use its service. It’s in eleven cities and is expanding quickly with 5.3 million available appointments online and 700,000+ users. The service is free for users and costs every practice $250 per month to be listed. It takes out the headache of calling a doctor and getting denied when you’re really sick, and it’s one of the biggest startups in New York at a near-billion-dollar valuation. 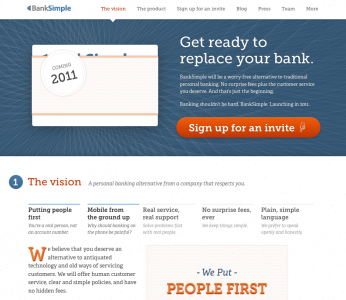 8.Company: BankSimple, as of today called “Simple” (BankSimple, now called “Simple“, merges all of your bank accounts into one and gets rid of all the fees. Funding: Raised $10 million in August and has raised ~$13 million to date. Why it’s innovative: People keep their money in more than one place and they get charged a lot of money by every bank. BankSimple wants to merge all accounts into one and do away with fees by splitting the net interest between all of the banks involved. It’s an amazing mobile banking solution with heaps of potential. Funding: Recently raised $5 million. Why it’s innovative: TaskRabbit has a lot of momentum and is creating an on-demand workforce. It creates jobs and supplemental income. Much like teenagers babysit in their free time, people can run errands in their free time and get paid. ABC Nightly News called TaskRabbit a solution for America’s job crisis. 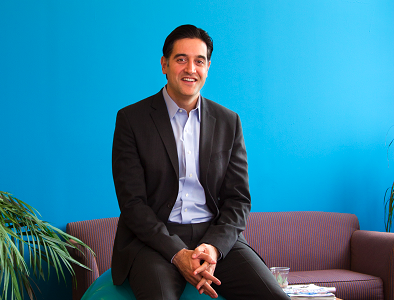 Funding: $8 million to date with $4.7 million from Battery Ventures this summer. Why it’s innovative: We aren’t fans of many e-commerce subscription companies, but we do see a lot of value in H.Bloom. Flowers die quickly and big venues like hotels and apartment buildings constantly need to have a fresh supply. 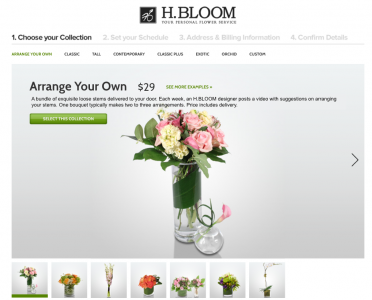 H.Bloom is also working on flower subscriptions for the every day person, like forgetful husbands who can type in special dates and have flowers sent automatically to their wives. We hear the company wants to become vertically integrated, which gives it a lot of room to disrupt the $32 billion flower industry.